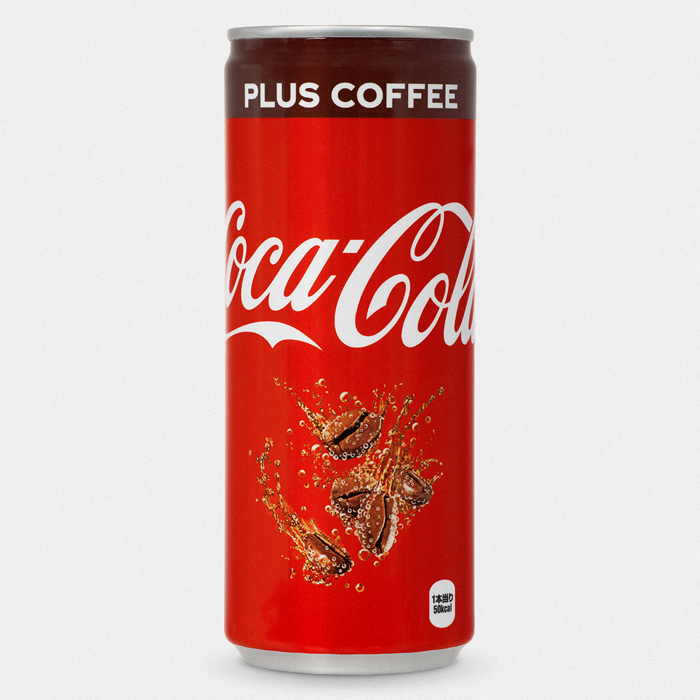 The bizarre phenomenon that is Coca-Cola Plus Coffee is back and now in a bigger can! 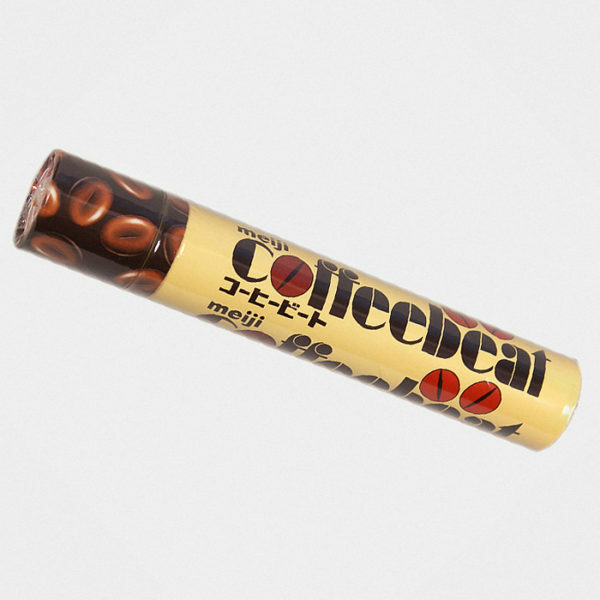 Once again this extremely rare and sort after Coke has sold out across Japan! Its flavour is truly unique, with its iconic sweet classic Coca-Cola taste layered with rich coffee, giving the drinker a strong caffeine buzz, it’s Coke but not as we know it! 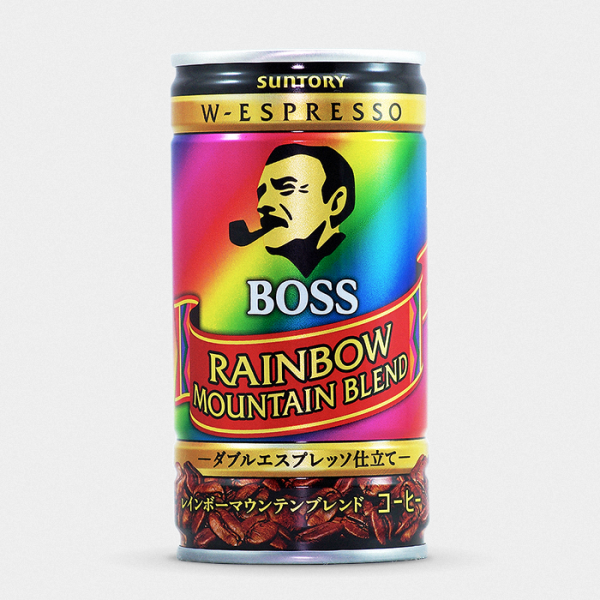 Canned coffee is extremely popular in Japan, you’ll see it in vending machines and stores everywhere, canned coffee is a quick and convenient way to give yourself a caffeine hit and quench those coffee cravings. 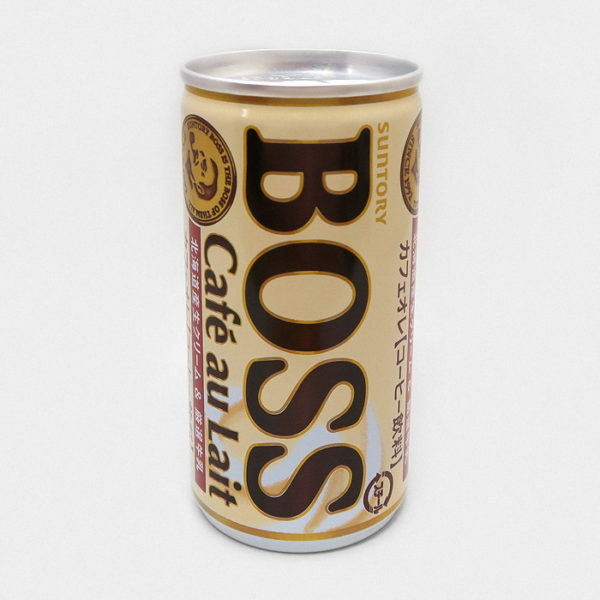 This is a 250ml can of drink which is the standard for a long coffee can size in Japan, this is not the size of a traditional western soda can. 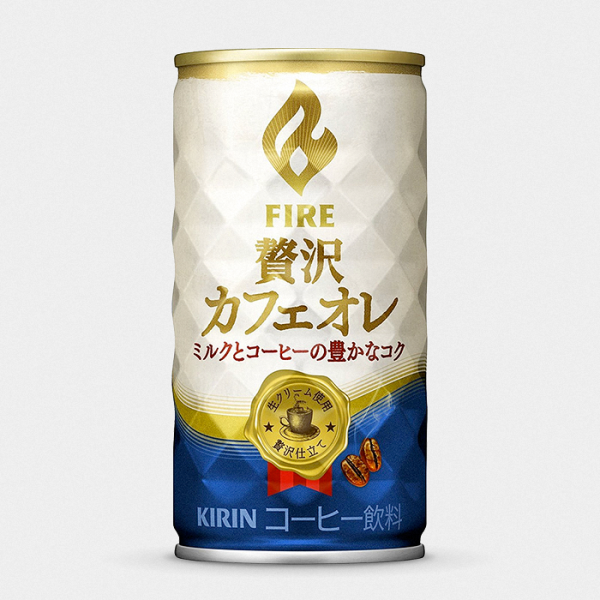 fructose corn sugar liquid sugar, coffee extract powder / carbonic acid, caramel colouring, acidulate, preservative (Na benzoate), fragrance, sweetener (acesulfame K, aspartame · L-phenylalanine compound), caffeine. Although this product does not contain nuts itself it’s produced in a factory where nuts are also used.